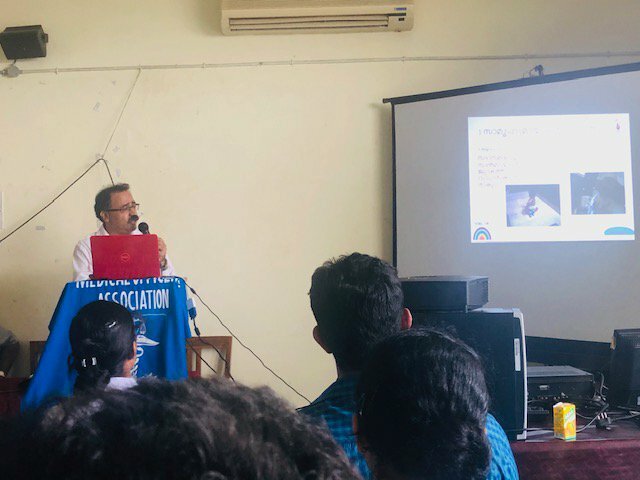 3rd programme of world autism day is CME on Autism held at Kasaragod GH conference hall . 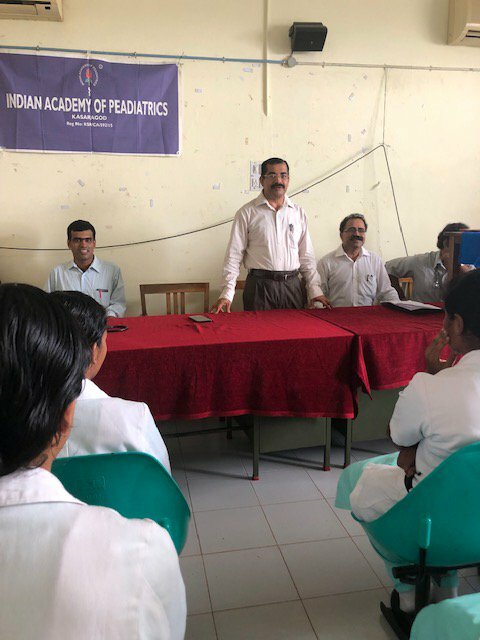 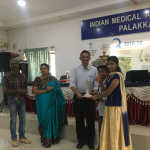 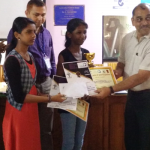 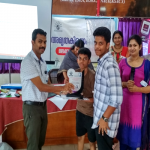 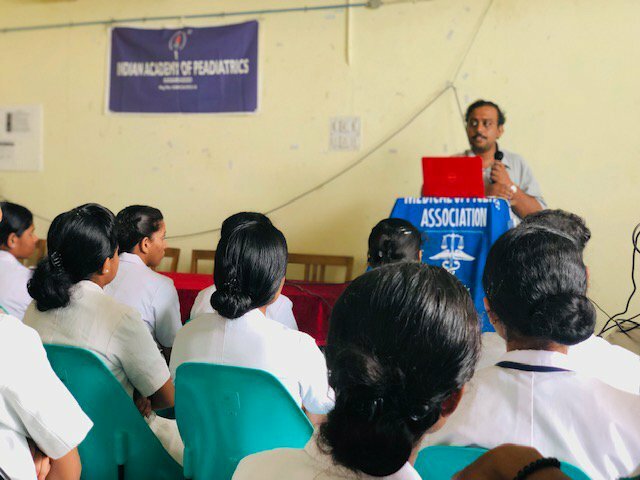 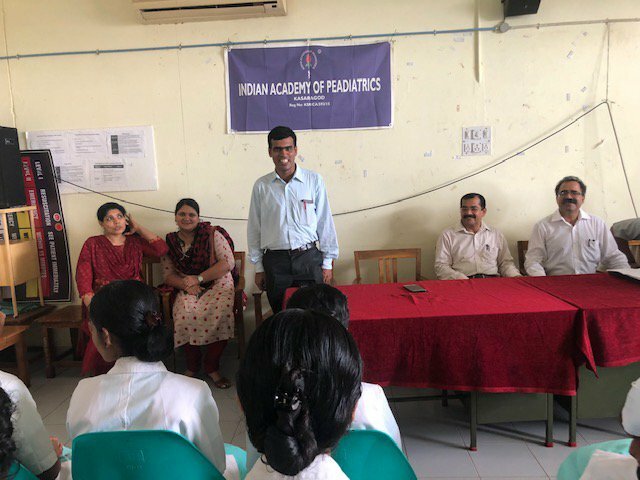 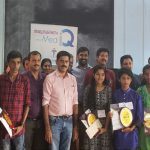 Dr Rajaram Supt GH kasaragod inaugurated the programme Dr B Narayana naik Senior Consultant Paediatrics , District President of KGMOA Past President of IAP kasaragod Presided over the function. 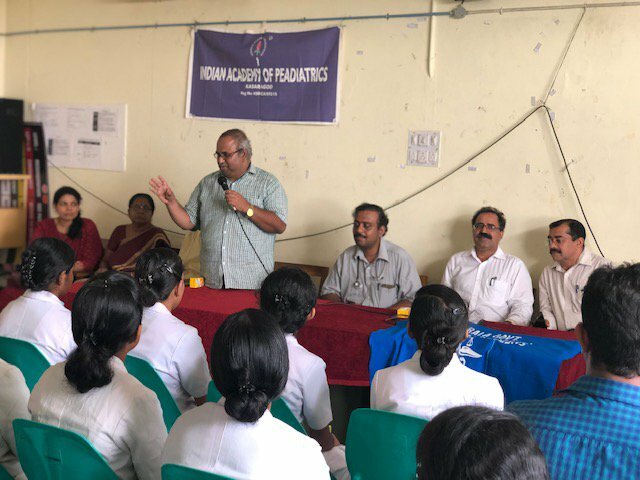 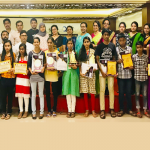 Dr Geetha Gurudas Dy Supt, Dr Narayana pradeep President IMA kasaragod branch , Dr Krishna Naik Consultant Physcian, Dr Janardhan naik Consultant Physcian and Convener GH kasaragod, Dr Jyothi s Consultant Gynaecologist, Dr Aparna Jr Consultant psychiatrist, Dr Preema Jr Consultant Paediatrics, Dr Praveen Asst surgeo Neurologist were felicitated the occasion. 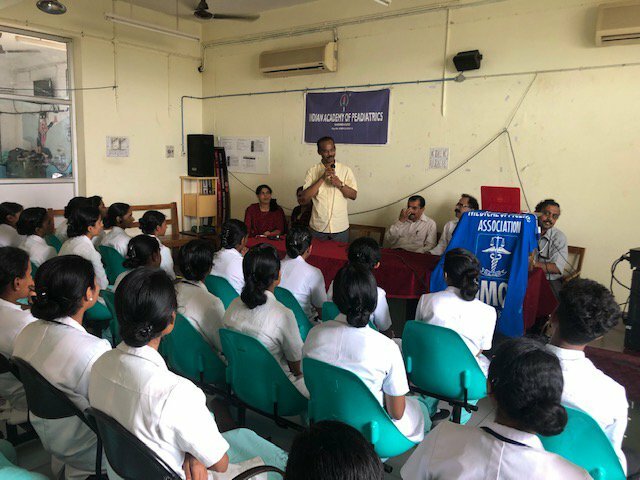 Dr Praveen And Dr B Narayana naik took class on autism to Nursing students of SIMET Nursing college Uduma kasaragod. 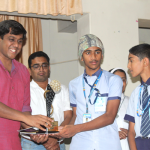 There was very good interaction . 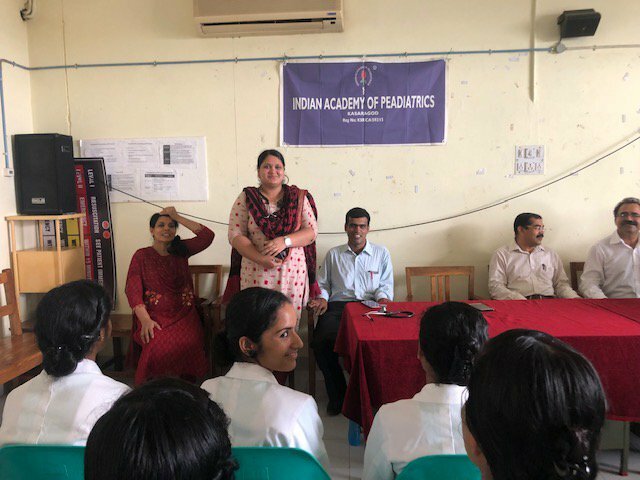 Welcomed by Nursing Stident Miss Mary Joseph and Vote of thanks by Miss Priyanka . 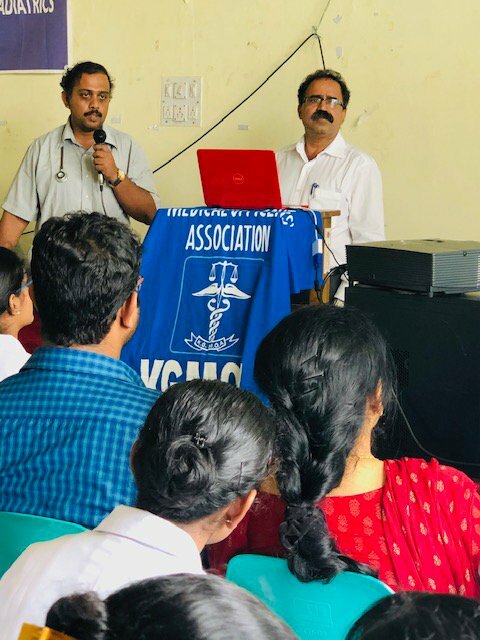 Programme begin by prayer song .